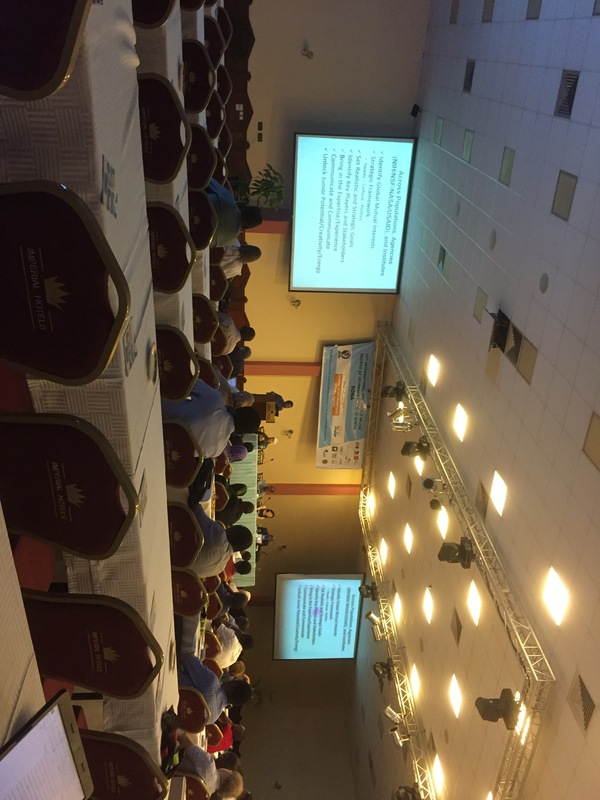 We just returned from co-organising SONA (Society of Neuroscientists of Africa) conference 2017 in Entebbe, Uganda. 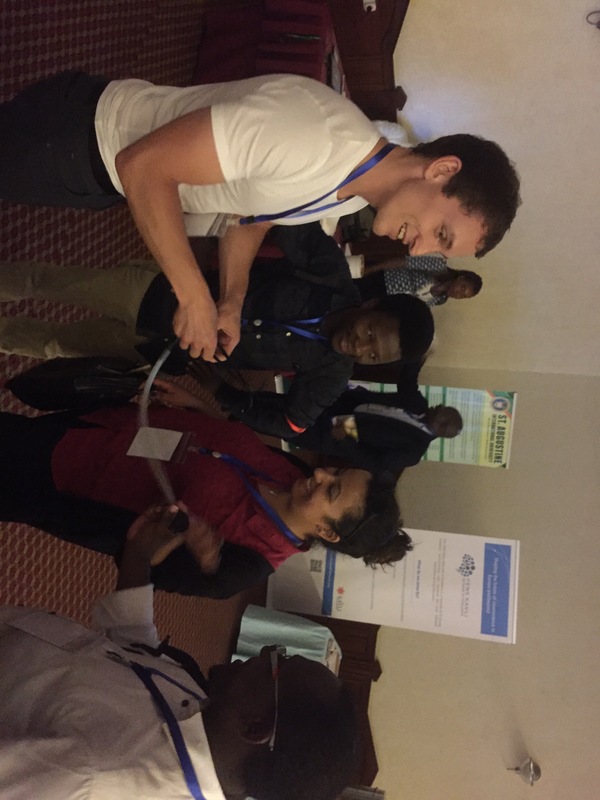 Over an event-packed period of 3 days nearly 300 neuroscientists from Africa and beyond came together at the shores of Lake Victoria to share their latest research and discuss the future of (Neuro)science research and training on the continent. Thanks to all involved!